In meetings over the last week, councillors discussed designs for a park near Christchurch, and progress on housing. They also quizzed representatives of the company behind the Poolbeg waste-to-energy incinerator. Here are the details. 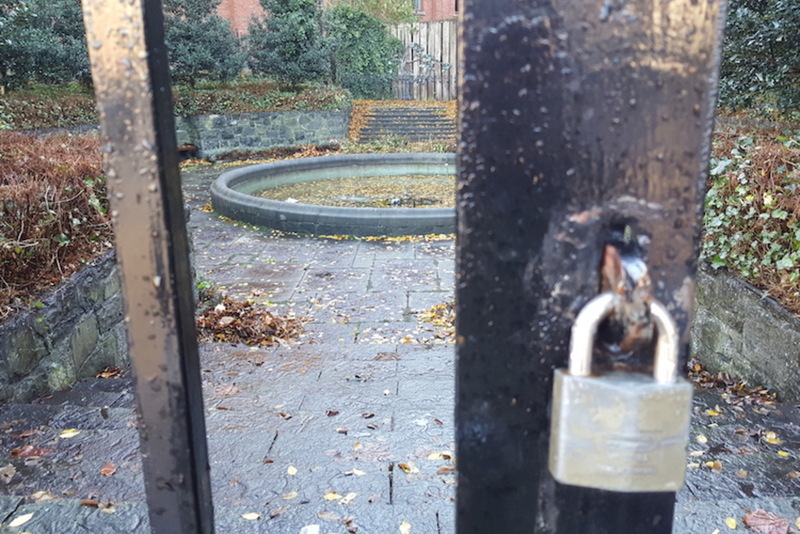 The Christchurch Peace Park on the corner of Nicholas Street and Christchurch Place has been closed for some years now. At the meeting, council officials presented a new, simpler design for the space: if implemented as is, the railings will be taken down and the park will be opened up, trees will be thinned out and replaced, and the whole site will be brought up to street level. That’ll help to deal with anti-social behaviour and also archaeological concerns, said Griffin. At first, some councillors said they didn’t want to see the presentation until a disagreement over a right-of-way through one end of the space had been sorted out. They said it was a legal issue. After the presentation, some councillors said they felt that their earlier comments, and those of residents, on the design hadn’t been taken into account. Sinn Fein Councillor Chris Andrews said he and some local residents have been pushing for the remodelled park to have a playground, or at least more features for children to play with. Independent Councillor Mannix Flynn said he was worried about the park attracting anti-social behaviour. 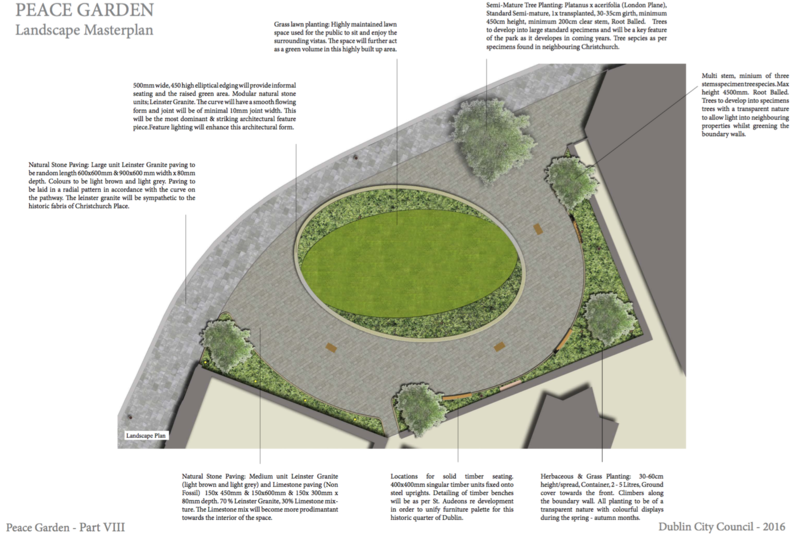 Moore said the current design, which dates back to 1988, had played a role in that because of the sunken garden at its centre. “It was a nice idea but it didn’t work,” said Moore. The flat open space that they plan this time should stop that happening. “One of the best ways to eliminate anti-social behaviour is to leave gates open and to take down barriers,” said Moore. 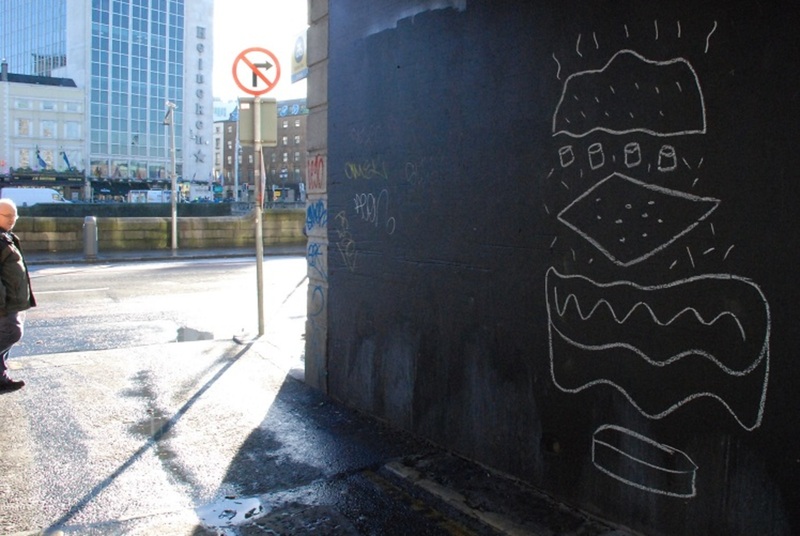 In the end, councillors voted six to four to put the proposal out to public consultation, the six-week period during which Dubliners can submit their views. Councillors were also shown the current plans for special-development-zone land in Poolbeg West, where up to 3,000 homes are planned: what size homes, what employment opportunities and cultural facilities, and planned transport. At the moment, between 25 and 30 percent of the homes are planned to be one-beds, 15 percent are planned to be three-beds, and the rest will be two-beds. A repeated concern from those in the chamber was around the idea that only 10 percent of the units built would be social housing. “There is widespread support for 30-percent social housing in this space,” said independent Councillor Ruairi McGinley. Fine Gael Councillor Paddy McCartan asked for clarification on who, exactly, would be responsible for deciding how many social and affordable homes there will be. “With regard to the social housing, we hear you,” said City Planner John O’Hara. He said they have to comply with government policy, but they are proposing to put policies in there to have a mix of housing models. The minister can change the amount of social housing through changes in legislation or through strong guidance to local authorities, he said. The draft rental policy might impact the plan, too. Others also asked whether, if a mooted film studio were to go ahead on that site, they would have to put fewer homes there. “It would reduce the housing,” said O’Hara. That’s because film-industry feedback has suggested that a film studio would need to be about 8 hectares, which is roughly half the area. There might be other potential sites that would be a good fit for a studio, such as the Pigeon House power station site, O’Hara said. Building is set to start at the O’Devaney Gardens site by November 2017, under a council plan outlined to councillors at a joint meeting of the Housing and Planning Strategic Policy Committees on Friday. Councillors on these committees approved the regeneration project for 584 new homes at O’Devaney Gardens. (There are also plans for 60 homes on a nearby site on Infirmary road, of which 30 will potentially be social.) In January, the project will go to the full council for a final vote. The plan for the development of the site includes a mix of 30-percent social housing, 20-percent affordable rental housing, and 50-percent private housing. Deciding on this mix of tenure for the project has been contentious. In late July, councillors approved a motion put forward by Workers’ Party Councillor Éilis Ryan that the redeveloped site consist of 100-percent public, mixed-income housing. But then the council changed its mind and settled on the current mix. 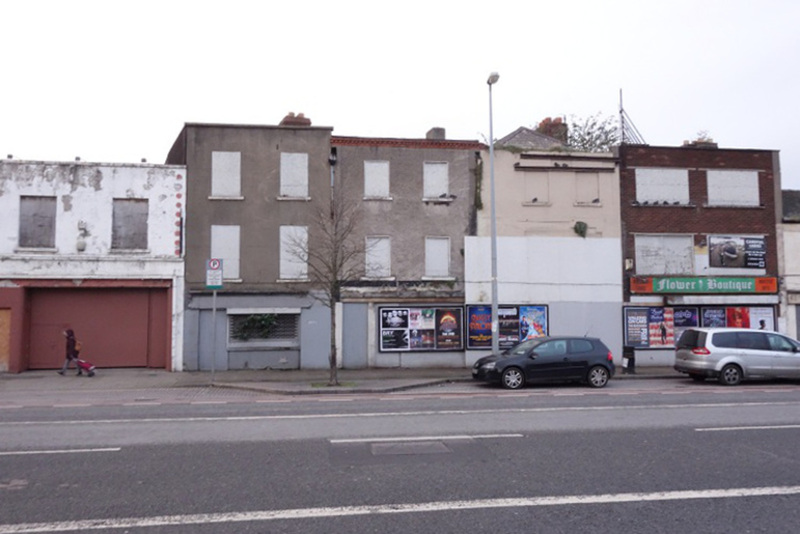 Under the scheme councillors backed on Friday, the land on which the private housing will be built – which is currently owned by Dublin City Council – will be transferred to a developer in exchange for something of public benefit, or sold to the developer. 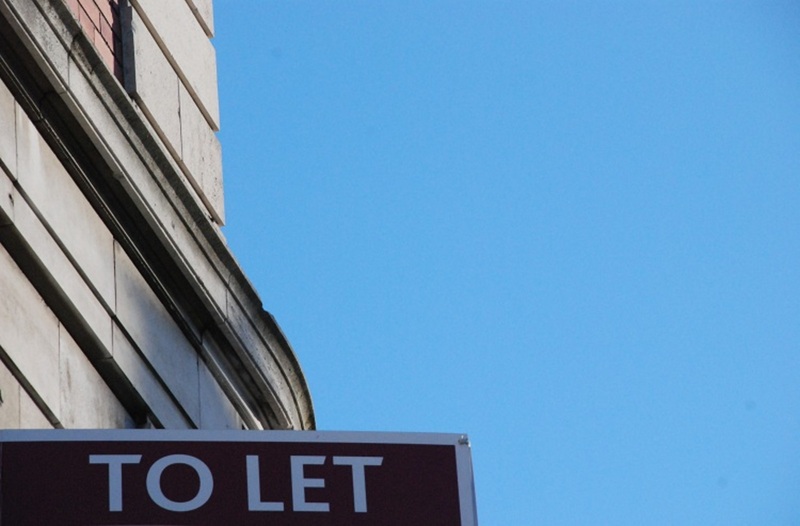 It could be traded in return for the developer building a public amenity, like a community centre, or it could be used to subsidise the purchase of private houses for first-time buyers, a spokesperson from the Dublin City Council Press Office said by email. This will be worked out between the council and potential developers through the procurement process, according to the report presented to councillors. This wasn’t the only plan for housing to progress at the meeting. Similar plans were approved for sites at St Michael’s in Inchicore, which is expected to provide 400 new homes, and Oscar Traynor Road in Kilmore, which should provide 640 new units. Most councillors welcomed the plans and only hoped they could happen more quickly. Work is not expected to start on the Oscar Traynor site until 2019, said Deputy Chief Executive Brendan Kenny. Some councillors weren’t happy about that. “It does seem like Oscar Traynor lands will be the last of the pile to be dealt with,” said Sinn Fein Councillor Catherine Carney Boud. Four out of the 20 councillors present at Friday’s meeting voted against the plans: Tina MacVeigh of People Before Profit, independent Cieran Perry, Éilis Ryan of the Workers’ Party, and Pat Dunne of Independents 4 Change. At Thursday’s meeting of the council’s Environment Strategic Policy Committee, councillors and members grilled representatives from Covanta – the company behind the Poolbeg waste-to-energy incinerator – on the status and safety of the project. Engineers are carrying out initial checks on the incinerator and plan to start to burn waste in it in March 2017, councillors were told. If all goes to plan, there will be tests over the summer and the plant will be operational on a commercial basis from August. Some councillors and Joe McCarthy, a Sandymount resident and member of An Taisce who sits on the committee, said they have concerns about Covanta’s record in the US and Canada. Covanta Director of Media and Communications James Regan said that had been a one-off event, due to an anomaly with a fabric filter. “Numerous test results before and after the single exceedance in May were normal. This event was an anomaly,” he said. He also said that it had been misreported that the extra emissions there were a threat to human health. McCarthy also questioned Covanta’s record in Miami-Dade County in Florida, where company workers were putting in too little powder-activated carbon, which led to too-high dioxin emissions there also. Eriksen, the manager of the Poolbeg plant, was the manager at the Miami-Dade plant. He said the problem at the plant occurred before he took over, and once he realised they were putting in too little carbon, he fixed it. Lois Kapila and Laoise Neylon: Lois Kapila is Dublin Inquirer's managing editor and general-assignment reporter, and Laoise Neylon is a city reporter for Dublin Inquirer. You can reach them at info@dubinq.com. 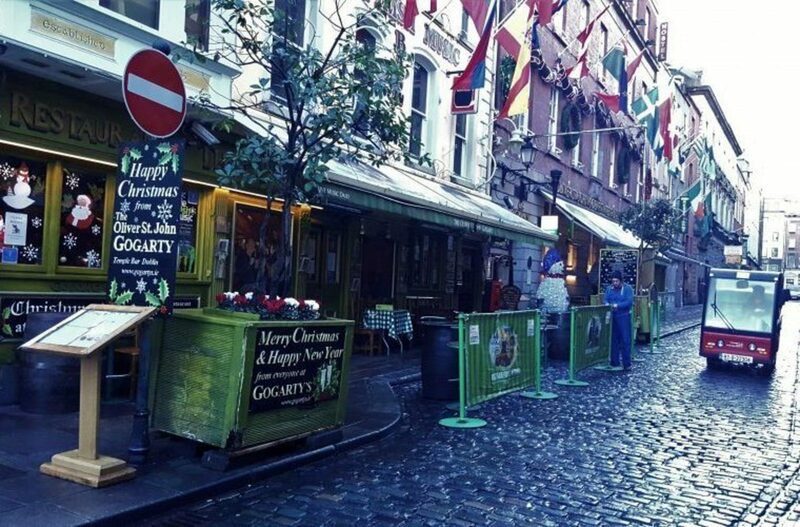 As long as they don’t concrete/white stone the park space and turn it into an univiting disaster like the ugly open space in front of the Olympia on Dame Street. When will they learn that white stone just doesn’t work in Dublin? It may look good in 3D modeling software, but this isn’t LA or the med – red stone suits us far better. Looks better in the rain and doesn’t need to be washed as regularly (which they never do anyway).